One day meet up on April 20th. Space assignments are made at first-come basis. 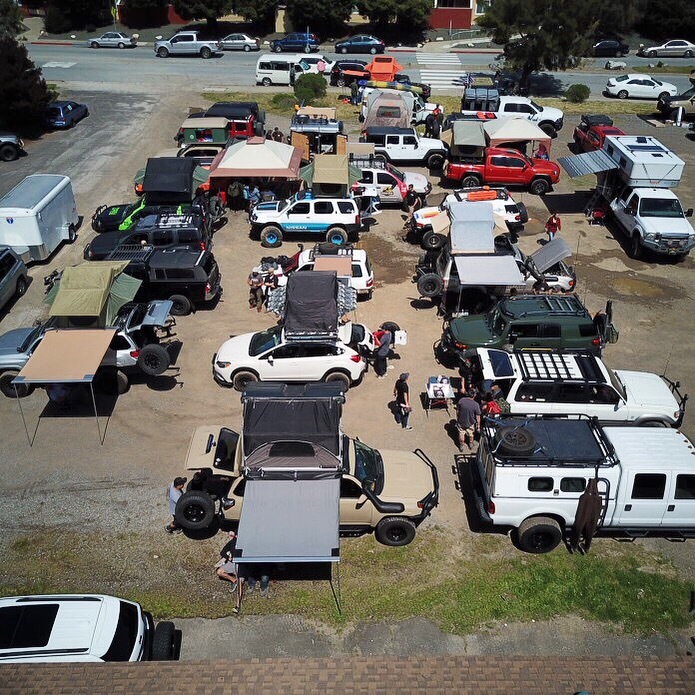 The Adventure Vehicle Meet Up section is located in the dirt parking lot next to the shop. See map. Participation is free but you also have an option to sell from your spot for a small fee.